Bringing experiential and environmental education together for group development, ecological literacy and sense of place. Full instructions and variations of activities that teach Ecological Literacy. Suggestions for using this model for students and staff development. Directions for making each activity. Environmental and Sense of Place resource guide. 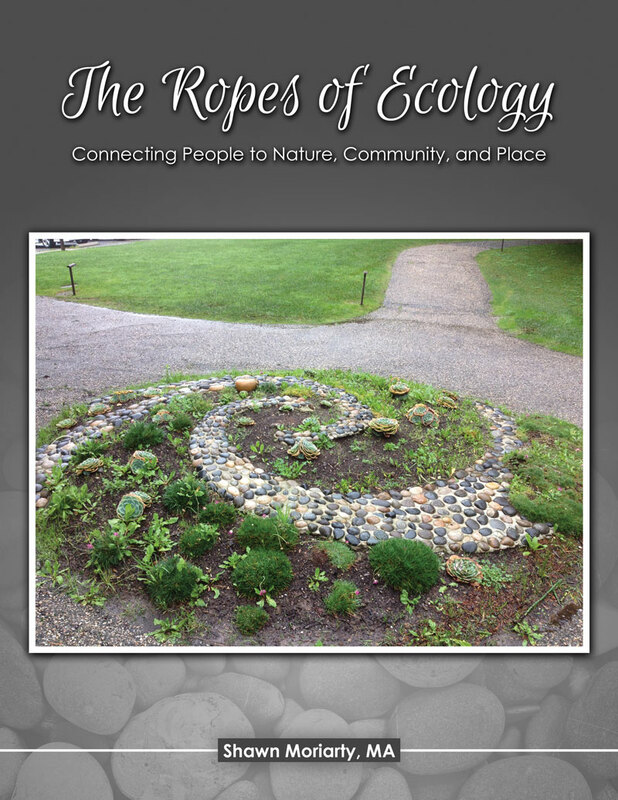 Ropes course and experiential education resources. What Is A Single Footstep? Shawn has spent his whole career working with camps, corporations, organizations, and individuals to help them discover their potential. Shawn has been working in summer camping since the summer of 1983. And in 1988 he began working in the ropes course industry. Since then he has worked and lived in Japan and Thailand, worked at 8 camps in 6 states, directed 3 of those camps, gotten his undergraduate degree in Asian American Relations from UCONN, and a master’s degree in Environmental Education from Prescott College. Along the way Shawn got involved in learning primitive skills, deep nature connection, and crafting regenerative communities. Shawn currently lives in Massachusetts with his wife and son.